Shoppers, start your engines! To help lead the way, we’ve compiled some of this year&apos;s best toys. From charming wooden train sets to lovable and huggable techie gifts, we&apos;re sure you&apos;ll spot something for the kids on your list. Get ready for fun and adventure! 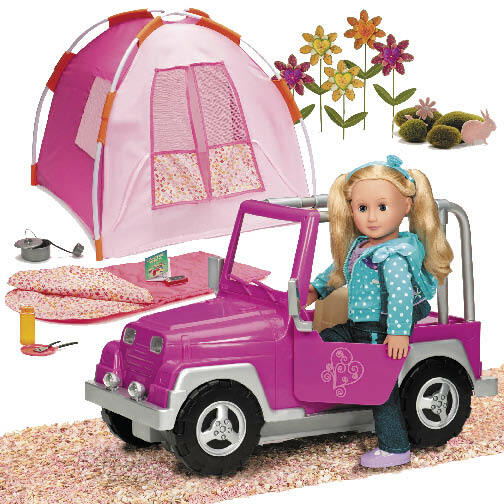 Our Generation’s Off the Beaten Path bundle includes 18" doll, jeep, tent and camping accessories. Ages 3 and up. $59.99. Found locally at Target or visit ogdolls.com. Lions and Tigers and Bears – oh my! 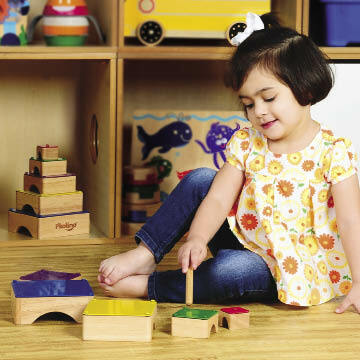 The nostalgic design of this Story Express wooden train set will bring hours of creative play. Ages 3-8 years. $79.99. For local retailers, visit janod.com. 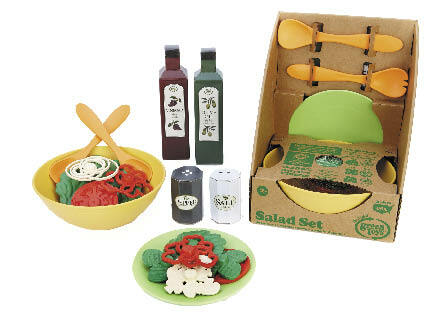 Watch healthy eating habits sprout with the fresh and fun Green Toys Salad Set. In this 20-piece stackable set, each realistic part is made in the USA from food-safe, 100-percent recycled plastic milk containers that save energy and reduce greenhouse gas emissions. Ages 2 and up. $19.99. Found locally at Sweet Adeline&apos;s, Classic Toys, Just Imagine Toys, or visit greentoys.com. You&apos;re the conductor! Symphony in B. lets you choose up to six instruments to put in the orchestra pit and hear them play together. Then change up the instruments and hear the musical transformation. Ages 3–13 years. $49.99. Available at Just Imagine Toys, Target or visit justb-byou.com. 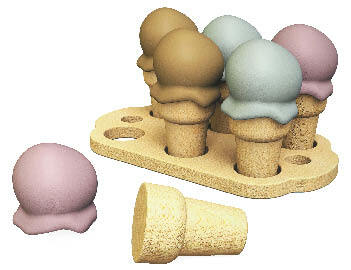 Scented Scoops is an ice cream party playset that smells good enough to eat. The 6”x9” beech wood serving tray holds six 3” maple wood ‘cones.’ Each cone can be topped with one or more of the six deliciously scented 2” ‘scoops’ made from 100-percent compostable corn starch bio-resin (two vanilla, two chocolate and two mint). Ages 4 and up. $30. Found locally at Silly Munchkins or visit beginagaintoys.com. 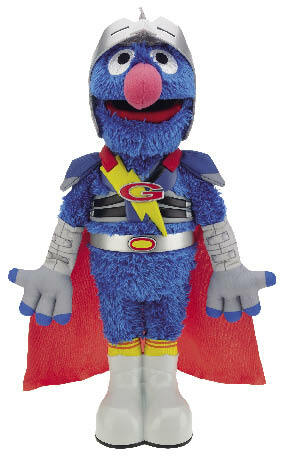 The motion-activated Flying Super Grover 2.0 character comes to life when kids pick him up and help him fly around the room. Complete with soaring sounds and silly phrases, little ones are sure to fall in love with this furry superhero. Ages 2-5 years. $29.99. For local retailers, visit hasbro.com. 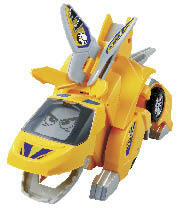 Switch & Go Dinos offer an exciting play experience by fusing easy transformations with cutting-edge electronics. 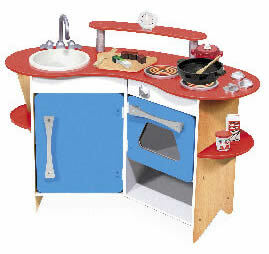 Boys will love the unique animations and roaring sound effects that bring the toys to life. Ages 3 and up. $15.99–$50. Available at Target or visit vtechkids.com. With the Laugh & Learn Smilin’ Smart Phone, baby can learn about ABCs, numbers, shapes, colors, weather and opposites, while getting a start on conversation skills and early role play. Ages 6-36 months. $12. For a list of local retailers, visit fisher-price.com. Got music? 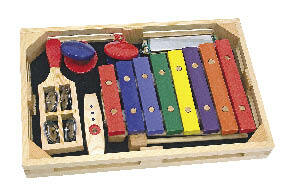 The Beginner Band Set features a xylophone, a kazoo, castanets, a harmonica and a jingle stick in a wooden crate. Ideal for involving preschoolers in the musical experience. Ages 3 and up. $24.99. Found locally at Classic Toys, Spoiled Boutique, or visit melissaanddoug.com. 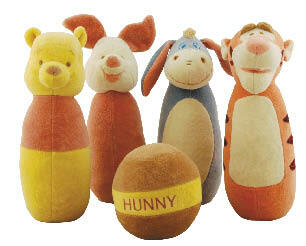 Winnie the Pooh and his friends are ready for a terrific good time! This Winnie the Pooh Bowling Set includes 4 plush pins featuring all your favorite Winnie the Pooh characters and a soft cotton bowling ball. Ages 0 and up. $49.99. Found locally at Blueberry Baby or visit miyim.com. Build it and move it! Tegu&apos;s Hatch is a fantastic combination of wood, magnets and wheels. Everything a little guy loves. 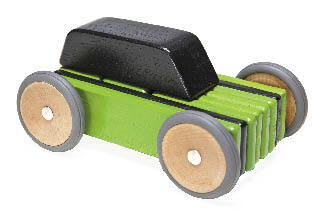 With 10 magnetic blocks, a car top and 4 wheels, kids can make tons of rolling creations. The wheels are smooth-rolling and the magnets are strong to hold up during regular play. Ages 3 and up. $22–$38. Visit tegu.com. Here’s everything a little chef needs. 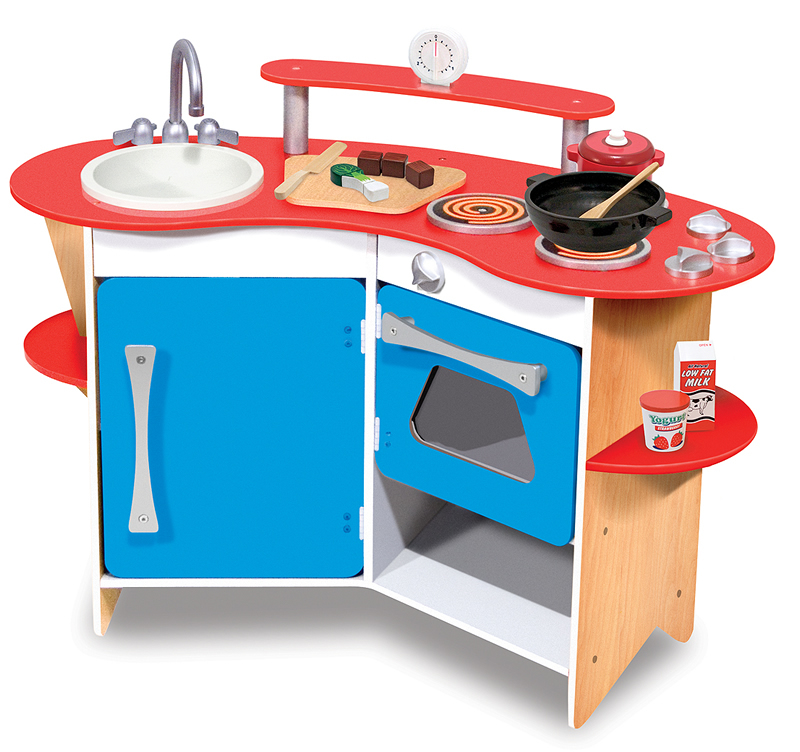 The Cook&apos;s Corner Wooden Play Kitchen features a removable sink, a 3-burner cooktop and oven with clicking knobs, a refrigerator, storage shelves, a "cutting board" and a real, working timer. Ages 3 and up. $129.99. 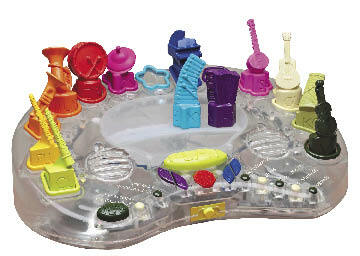 Found locally at Classic Toys, Spoiled Boutique, or visit melissaanddoug.com. Want to have your fun and eat it too? Well now you can with Wee Can Too Edible Art Supplies. Made for curious mouths with food-based organic ingredients. Shown here: The Original Naturally Safe Finger Paint (6 months and up), the Veggie Sidewalk Chalk (Ages 6 months and up), and the Naturally Safe Tempera Paint (ages 1 and up). $12-$35. For local retailers, visit weecantooart.com. 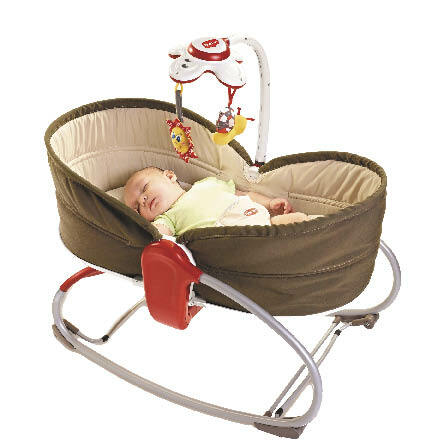 The 3-in-1 Rocker Napper features three positions that convert simply and quickly. As a rocker, the seat can be used to entertain baby with a baby-activated mobile dangling soft friendly pals for playtime and a music box that plays nine soothing tunes. 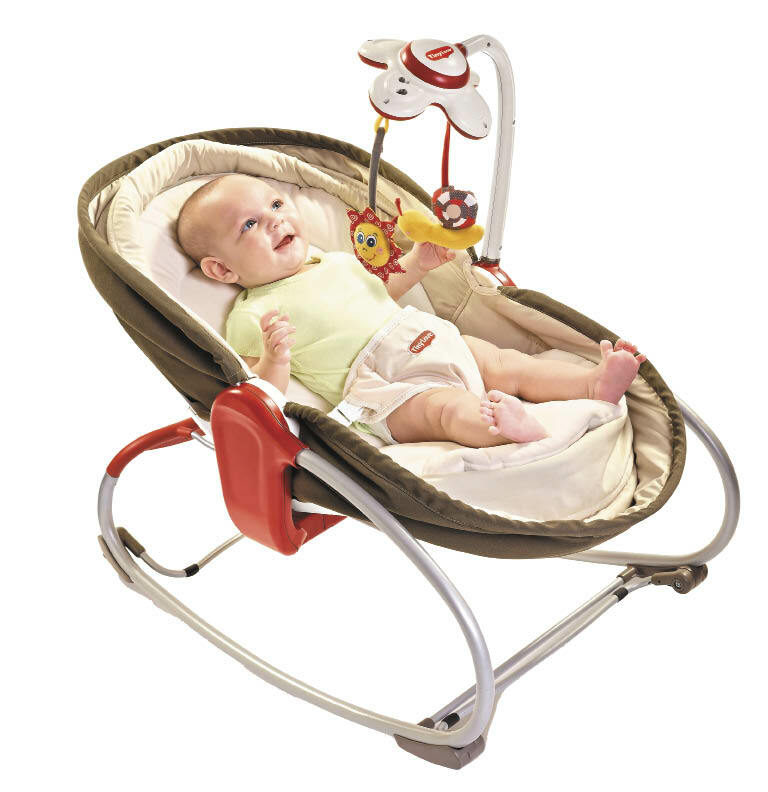 The mobile detaches to create a comfortable feeding seat. When baby is tuckered out and falls to sleep, a one-handed operation enables the seat to fully recline for a flat and cozy sleeping environment with raised borders. Ages 0 and up. $99.99. Found locally at Babies R Us or visit tinylove.com. Every baby needs a stacker in his or her toy box. 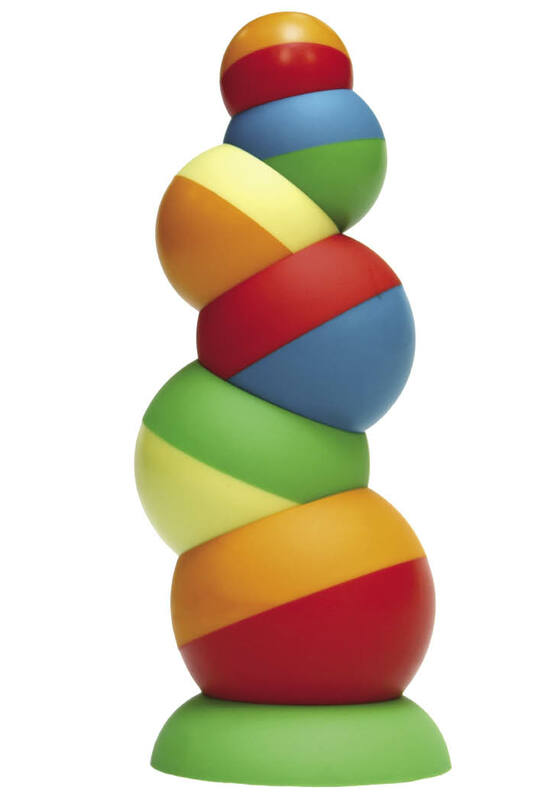 The Tobbles Neo balances, nests and spins all with bright colors and an easy-to-grip material for the smallest of hands. Ages 6 months and up. $26.95. Found locally at Just Imagine Toys or visit fatbraintoys.com. 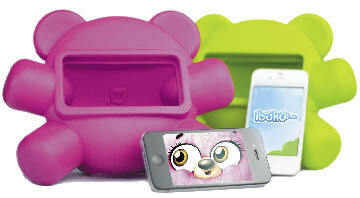 Technology you can hug – fun, lovable, safe learning toys that turn your smartphone into a cuddly pet sure to become your child’s best pal. With many more features to come, iBuKu Pets will grow with your child. Ages 3–12 years. $24.99. Visit ibukupetz.com. 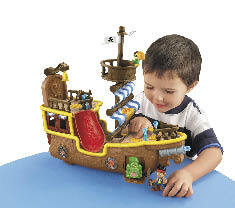 Jake’s Musical Pirate Ship, Bucky, sets sail straight from Never Land to your living room! Fully equipped to battle Hook and his crew to defend Jake’s treasure. Ages 3 and up. $44.99. For a retailer near you, visit fisher-price.com. Fijit Friends Yippits are the dynamic dancing pets that perform tricks! The more a girl plays with her Yippits, the better it performs. Game play involves music, dancing and the clap sensor. Yippits also unlock exclusive content in the original Fijit Friends. Ages 6 and up. $37.99. Available at Toys R Us or visit fijitfriends.com. Mr. and Mrs. Potato Head are madly in love and after 60 years together our favorite spud buddies are renewing their wedding vows. Mashly in Love Mr. and Mrs. 60th Anniversary Editions can hold hands and show off their rings as they celebrate the big day. Ages 2 and up. $14.99. For local retailers, visit hasbro.com. Rediscover a time-honored tradition made easier and more organized than ever before. My Friendship Bracelet Maker is travel-ready allowing users to easily create bracelets while storing their thread neatly inside. 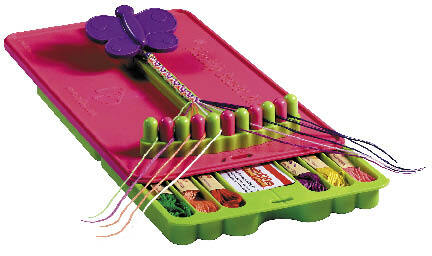 Includes 56 pre-cut threads in 14 different colors. Ages 6 and up. $19.99. Visit myfbm.com. 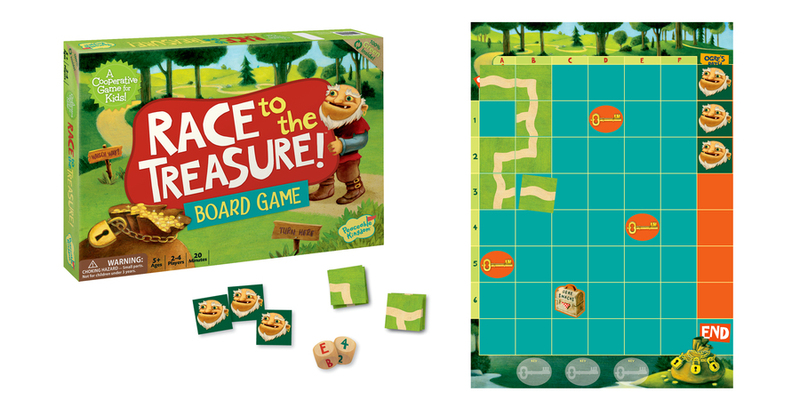 Unlike most games Race to the Treasure encourages kids to help each other to beat the game. This way, kids work together, they help each other, and everybody wins. A cooperative game eliminates stress, builds self-esteem, and teaches kids that playing together can be fun. Ages 5 and up. $16. Found locally at Just Imagine Toys or visit peaceablekingdom.com. 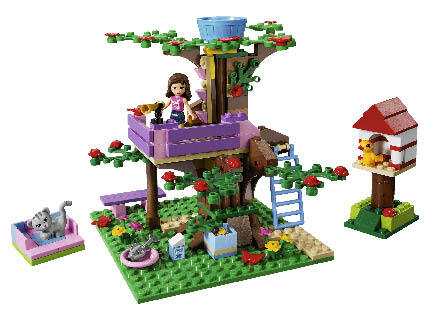 All the girls love to gather at Olivia's Tree House to play games and camp out under the stars. Featuring folding ladders, a telescope, ladybugs, butterflies and a cat. Includes Olivia mini-doll figure. Ages 6 and up. $19.99. Found locally at Classic Toys or visit lego.com.